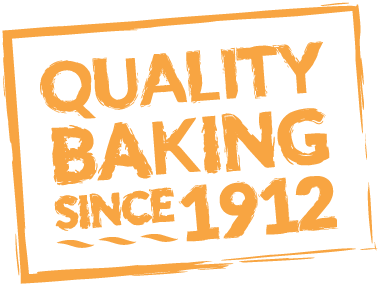 We are one of the North West’s finest bakeries servicing clients on a daily basis from Cumbria in the north down to Staffordshire in the south. We handle over 12,000 orders a week from clients ranging from small sandwich businesses to local authorities and a range of local supermarkets. We offer a full range of bakery products from Morning Goods and Breads to Speciality Products and Confectioneries and our range is expanding all the time.